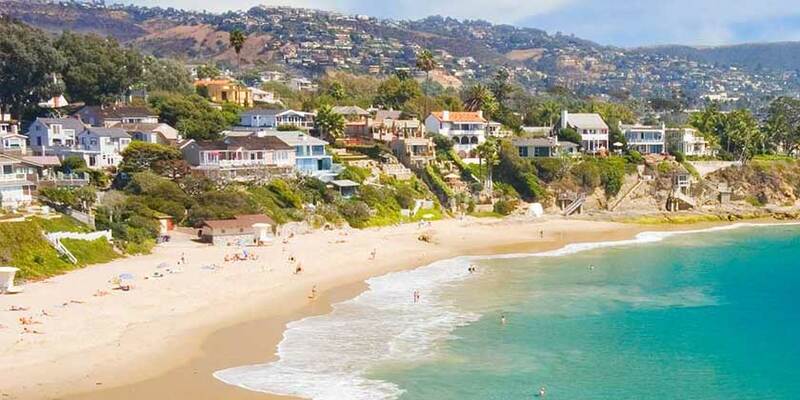 Just a short drive from Orange County’s John Wayne Airport and the popular Anaheim-area attractions, both Laguna Beach and Newport Beach are perfect examples of what Southern California is all about. Try your skills at skimboarding at Laguna Beach or surfing in Newport Beach. Take the kids to the Balboa Fun Zone to play arcade games. For adults, Fashion Island, in Newport Beach, is the premier shopping center. For an indoor art tour, check out California’s oldest museum, Laguna Art Museum, which showcases the distinctive flair and style of Southern California and Laguna Beach. Browse through over 100 different galleries in Laguna Beach and finish the day with fresh seafood at one of the local restaurants during your Laguna Beach/Newport Beach vacation.